Yesterday was a sad day for NOLA. Late in the City Council meeting, one of the members slipped in a measure that aligned NOLA with anti-Israel activists whose ultimate goal is the destruction of Israel and the ousting of the Jewish people from their place of political sanctuary. New Orleans is among the first cities in the south to pass a measure that encourages the city avoid contracting with companies involved with human rights abuses in the U.S. and abroad, part of a global Boycott, Divestment and Sanctions Movement taking aim at U.S. support for Israeli occupation of Palestinian territories. 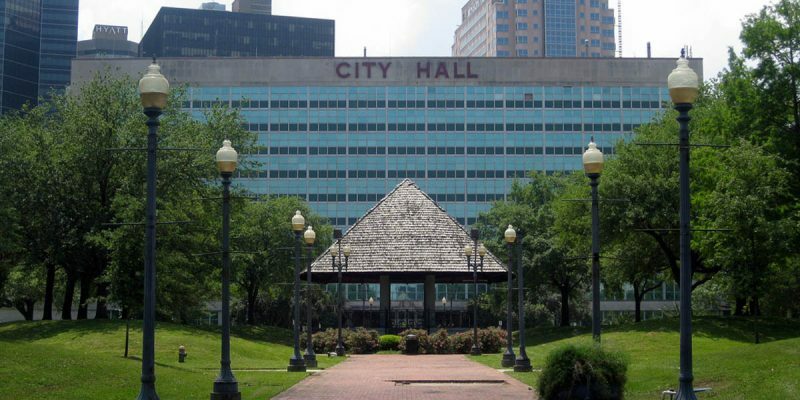 The New Orleans City Council passed a resolution urging City Hall to evaluate the city’s corporate interests and contracts in their relation to companies’ records on human, labor and civil rights, among other benchmarks. Local organizers began to push city and state leaders after President Donald Trump’s executive orders on immigration in 2017, and again after Trump recognized Jerusalem as Israel’s capital, disrupting diplomatic efforts abroad and Palestinians’ recognition of a Palestinian state. Let me remind my friends that Israel is our nation’s only reliable friend in the Middle East and the only democracy in that region. For the City Council to give credibility to an organization and a concept espousing that Israel is evil and must be eliminated is akin to the same attacks that are foisted against our beloved Nation. I will give the benefit of the doubt that most Council members did not understand that they were sending such a powerful message in support of those who would destroy Israel. They should remedy that oversight by immediately overturning their vote. If they do not promptly act to vacate that vote then you may be assured that the original vote was not an error and the intent of the Council is anti-Israel. To my thinking there is no reason that the City Council should in any way interject itself in any international political issue. They have far too much to do just cleaning up the mess surrounding crime, streets and flooding. Before I am attacked for not living in the city, understand that New Orleans is a political subdivision of the state of Louisiana. Actions taken by the City Council reflect upon all the people of Louisiana. Next Article COURRÈGES: Are Soviet Tractors the Real Culprit for New Orleans’ Parade Delays?